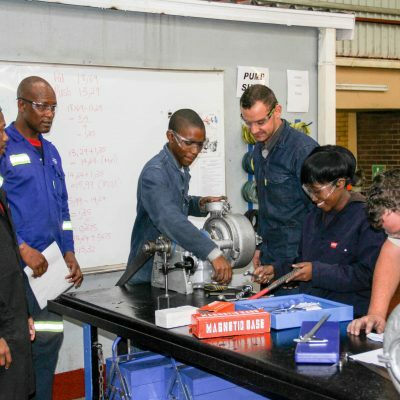 Fitters (including machining) are responsible for the mechanical maintenance of machinery, including the assembling and fitting of new components. 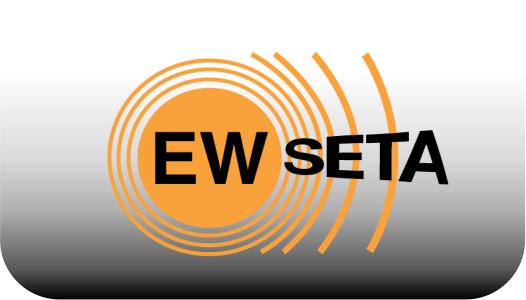 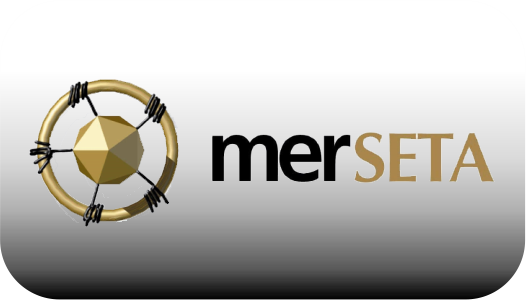 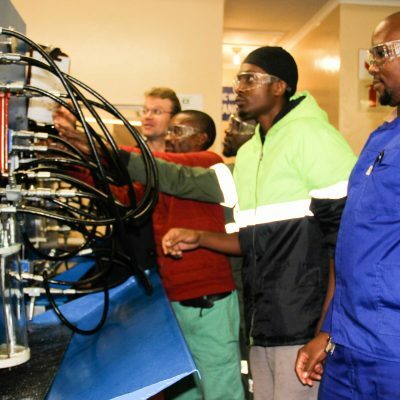 They also manufacture and construct components for machinery, using power-operated tools to a small extend, excluding the lathe. 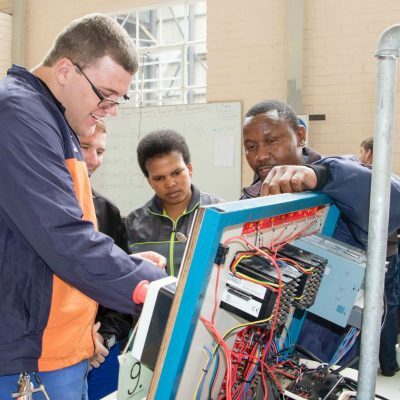 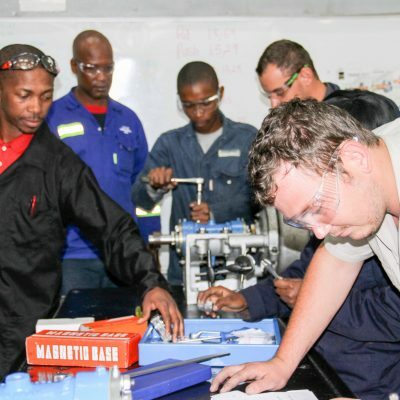 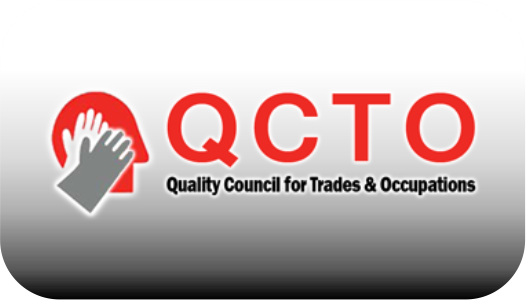 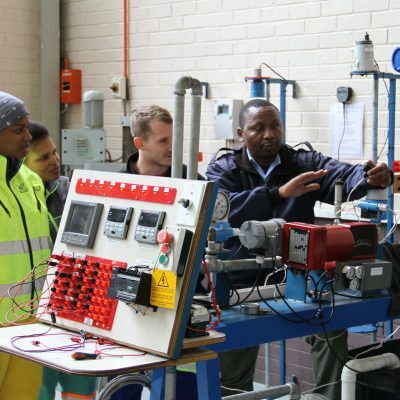 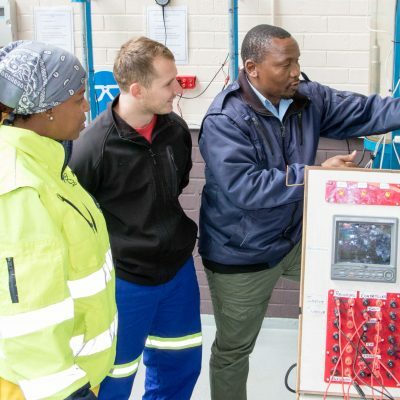 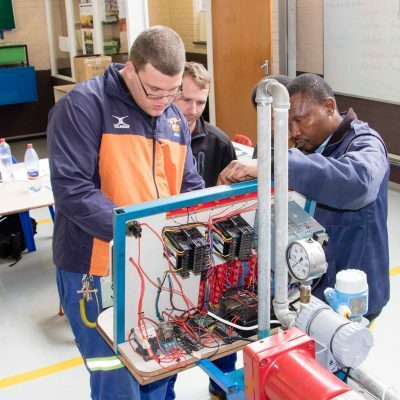 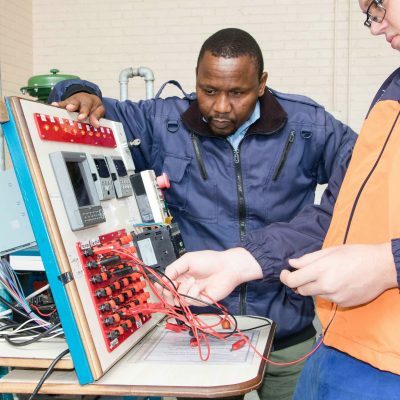 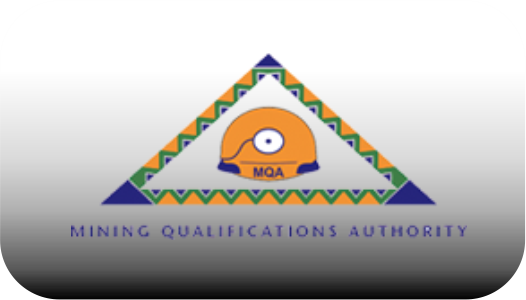 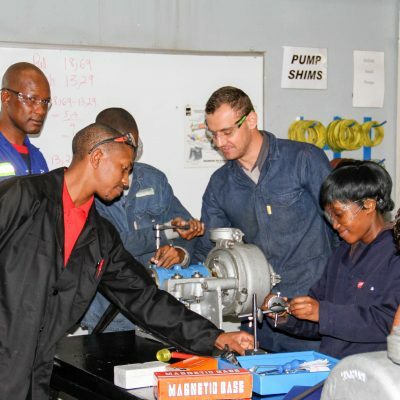 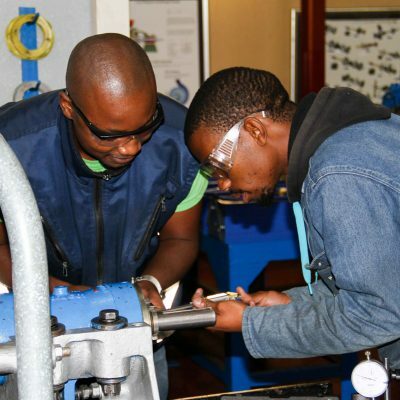 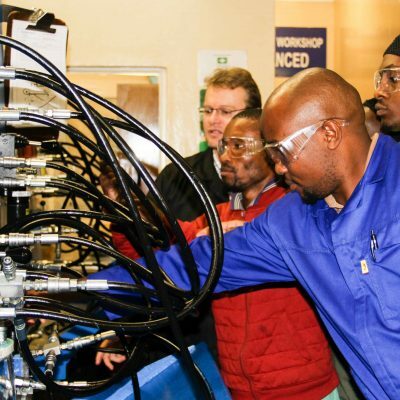 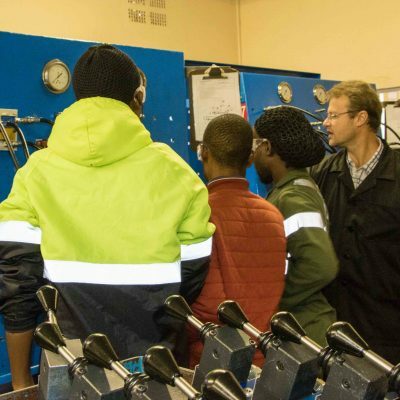 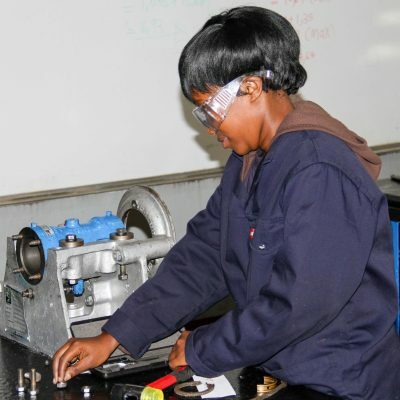 During Final Training, learners receive intensive training to prepare them for the Trade Test. 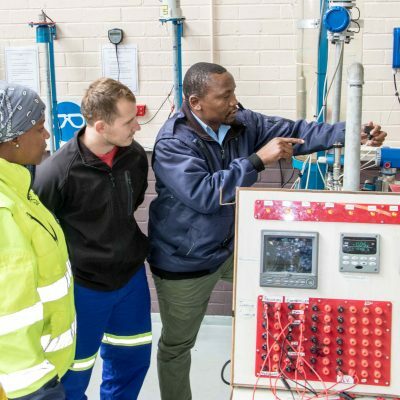 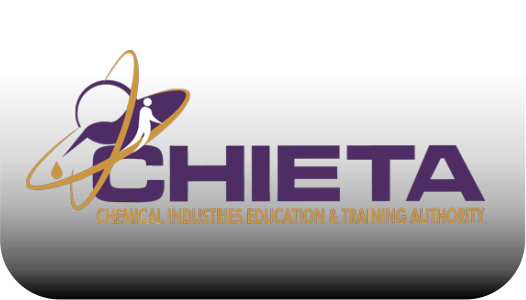 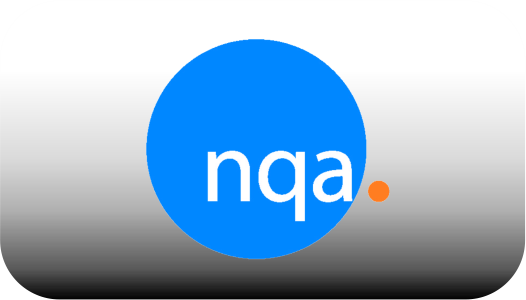 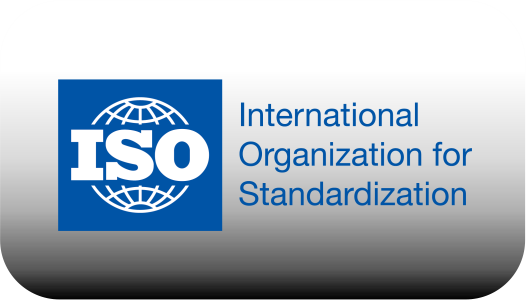 Training during this period includes all modules/unit standards trained in during the Basic, Advanced training phases. 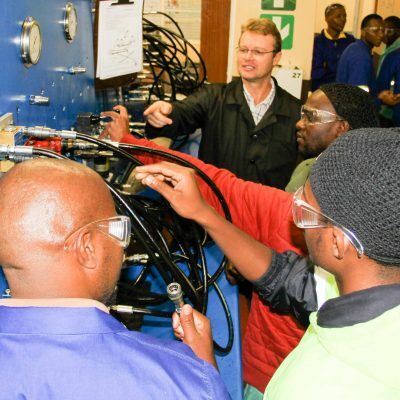 For more information and specific modules/unit standards, please feel free to contact CTC's engineering (administration) Department.